Located in the Timberlea area, St. Martha Elementary School provides a wide range of high quality programming meeting the academic, cultural and spiritual needs of its community. Enrolment is approximately 800 students from Kindergarten to Grade 6. An integral part of the publicly-funded Catholic Education System, St. Martha Elementary School offers a faith-based learning environment to students of any background and a level of instruction geared toward the highest academic standards. Instruction is primarily in English. 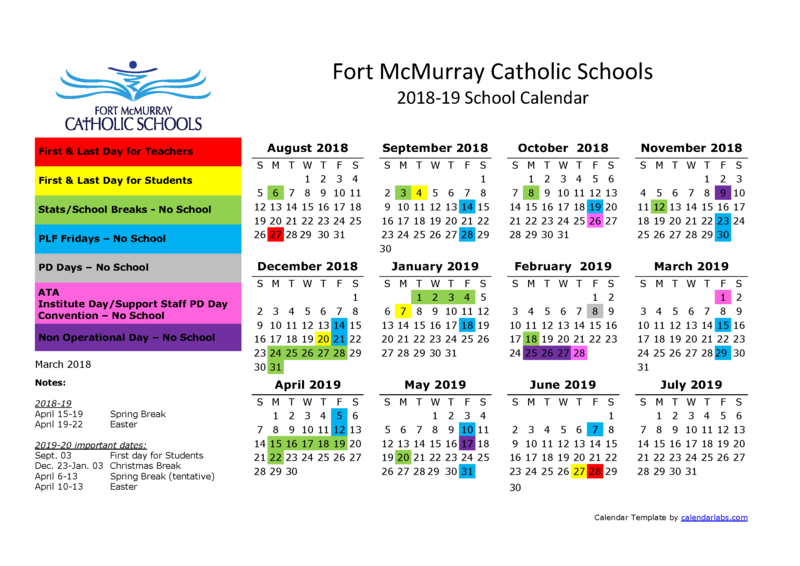 The school is named after the Sisters of St. Martha of Antigonish (Nova Scotia) who have been part of the Fort McMurray Catholic Schools for many years as teachers and administrators. For more than a century the Sisters of St. Martha have been an integral part of each community where their daily life unfolds. “Wherever we are, we commit to living our mission of ‘hearing, embracing, and responding to the cry for Gospel hospitality’.